between power, wealth, and knowledge. internationally renowned scholars were appointed vice-chairmen. the Brookings Institution, and both will be held in the Diaoyutai State House in Beijing. intelligent positions on the issues involved. groups, and their relative importance vis-à-vis policy planning, may start to change. tanks in a natural reaction to government policies that strongly affect their businesses. Third, public intellectuals, especially well-known economists who received Ph.D.
and scholars is now blurring as foreign-educated returnees become government leaders. political system and policymaking process. that they played an important role in the country as early as the time of Confucius. years Deng preferred to listen to his daughters’ gossip rather than read expert reports. Yaobang and Zhao Ziyang, many of these intellectuals sought amnesty in the West. now chairman of the China Investment Corporation. a more independent stance and by offering more critical views of current policies. these think tanks are gigantic government institutions with a large number of employees. can help to elucidate important trends in Chinese politics. retirement. None of them now holds any important leadership position in the country. former leader to now hold a non-honorary chairmanship in a major institution. CCIEE position Name Other current/former position Born Main identity Educational Background Education lvl. Exec. vice chair Liu Zunyi President, Chinese University of Hong Kong 1944 Scholar Stanford, UC Berkeley Ph.D.
Exec. vice chair Qian Yingyi Dean, School of Econ. & Mgmt., Tsinghua U. 1961 Scholar Tsinghua U., Columbia, Yale, Harvard Ph.D.
Vice chair Feng Guojing (Victor Fung) Chairman, Int’l Chamber of Commerce 1945 Entrepreneur MIT, Harvard Ph.D. Supervision and Administration Commission; U. = University. Management at Tianjin University, respectively. Yongji and chairman of Legend Holdings Liu Chuanzhi. others are substantively involved in China’s economic decision-making process. Forum suggests that the doors of China’s prominent think tanks are already revolving. government. Political officials have been the only “bosses” in the Chinese think tanks. Cai Fang 1956 Dir., Institute of Population & Labor, CASS Advisor, Minister of Human Resources & Social Welfare Scholar Ph.D.
Cao Yuanzheng 1954 Guest Professor of Fudan Univ. Deputy CEO, Bank of China International Holdings Ltd. Entrepreneur Ph.D.
Chen Dongqi 1956 Researcher, CASS Vice president, Institute of Macro Economics, NDRC Official Ph.D. Fan Gang 1953 Director, Natl. Institute of Economics Member, Currency Policy Comm. of People’s Bank Scholar Ph.D. Fan Hengshan 1957 Guest Prof., Wuhan Univ, Renmin Univ. Director, Regional Economy Department, NDRC Official Ph.D.
Guo Shuqing 1956 Guest Prof., Wuhan U.; Renmin U.; CASS CEO, China Construction Bank Entrepreneur Ph.D.
Hai Wen 1958 Vice President, Peking Univ. Director, China International Trade Promotion Committee Scholar Ph.D. He Liping 1958 Chair, Dept. of Finance, Beijing Normal U. Advisor, China Economic Reform Fund Scholar Ph.D.
Hu Angang 1953 Dir., China Studies Center of CAS; Prof., Tsinghua U. Member, China’s Land Resources Committee Scholar Ph.D.
Jiang Xiaojuan 1957 Professor, CASS Deputy director, Research Office of the State Council Official Ph.D.
Li Xiaoxi 1949 Dir., Inst. of Econ. 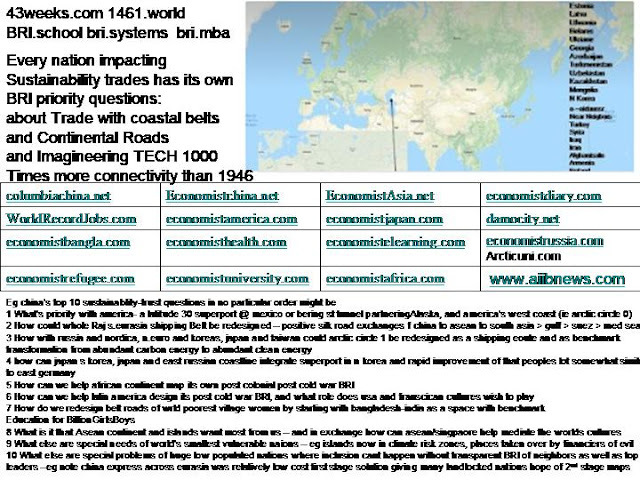 & Resources, Beijing Normal U. Advisor, Shanxi, Shaanxi, & Qinghai governments Scholar Ph.D.
Li Yang 1951 Professor, CASS Vice president, CASS Official Ph.D.
Lin Yifu 1952 Professor, Peking Univ. Senior vice president, chief economist, World Bank Official Ph.D.
Liu Shijin 1955 Guest Professor, CASS Dep. dir., Development Research Center, State Council Official Ph.D.
Liu Wei 1957 Dean, School of Economics, Peking Univ. 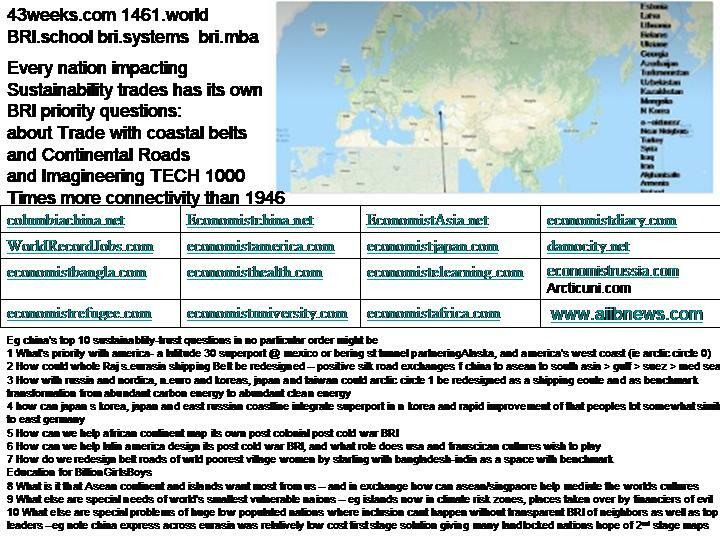 Advisor, Beijing government Scholar Ph.D.
Ma Jiantang 1958 Guest Prof., Beijing Normal U. Renmin, U. Director, State Statistic Bureau Official Ph.D.
Qian Yingyi 1961 Dean, School of Econ. & Management, Tsinghua U. Scholar Ph.D.
Sheng Hong 1954 Professor, Shandong Univ. Scholar Ph.D.
Song Guoqing 1954 Dir. 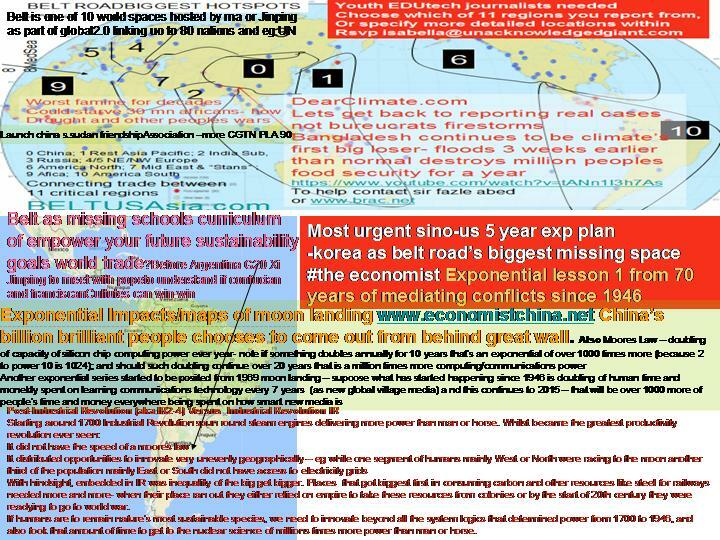 of Population and Economics, CASS Chief economist, China Stock Exchange Commission Scholar Ph.D.
Tang Min 1953 Deputy secretary general, China Development Fund Official Ph.D.
Wang Tongshan 1948 Dir., Inst. of Quantitative &Technical Economics, CASS Scholar Ph.D.
Wei Jie 1952 Dep. dir., Economic Research Center, Tsinghua U. Scholar Ph.D.
Xiao Jie 1957 Guest Professor, CASS Director, State Taxation Bureau Official Ph.D.
Xie Ping 1955 Guest Prof., Renmin U., Nankai U., CASS Central Huijin Investment Co., Ltd. Entrepreneur Ph.D.
Yang Weimin 1956 Guest Professor, Tsinghua University Director, Development Planning Department of NDRC Official Ph.D.
Yi Gang 1958 Professor, Peking University Vice Governor of People’s Bank Official Ph.D.
Yu Yongding 1948 Dir., Institute of World Economics and Politics, CASS Scholar Ph.D.
Zhang Weiying 1959 Dean, School of Economic Management, Peking U. Member of Economic Reform Fund Scholar Ph.D.
Zhang Xiang 1941 Dean, School of Management, Shanghai Jiaotong U. 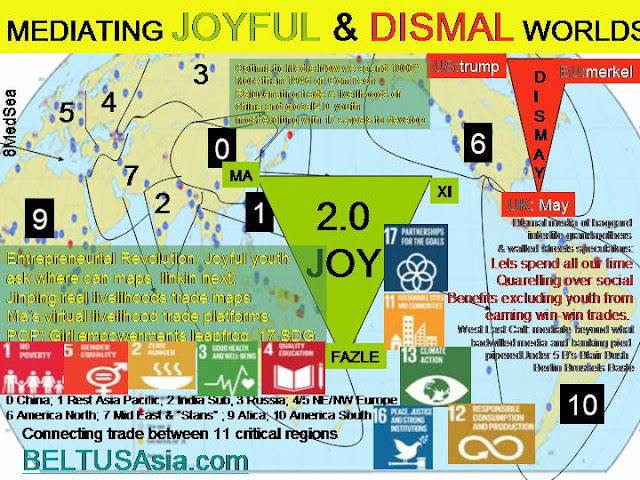 Secretary General, Boao Asia Forum Official Ph.D.
Zhou Qiren 1950 Dir., China Economic Research Center, Peking U. Scholar Ph.D.
Zhou Xiaochuan 1948 Guest prof., Tsignhua U., China U. of S & T Governor of People’s Bank Official Ph.D.
Science and Technology; U. = University. think tanks. This trend is particularly noticeable in the case of the CCIEE. both to an owner of private property and a manager of state-owned or joint ventures. players in this new era of Chinese think tank activity. companies provide much-needed funding for the CCIEE. 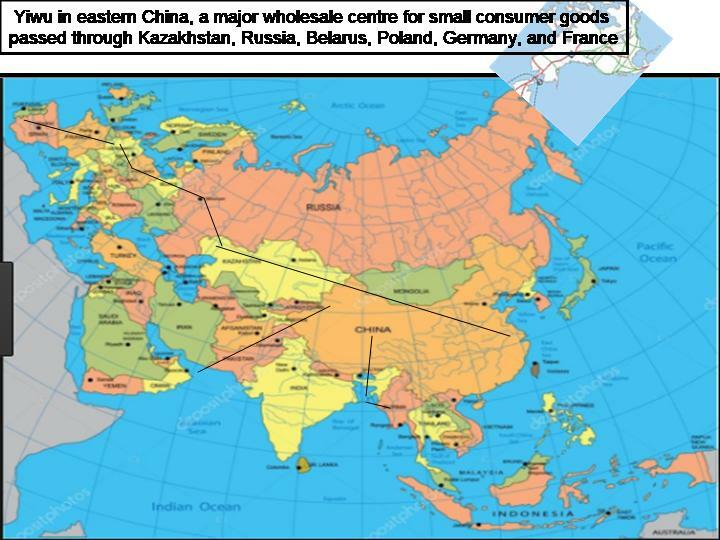 economic studies and in the management of the financial sector of the PRC. norms now seems to have come to fruition. worked at the State Council’s Research Institute of Rural Development for seven years. economist of the World Bank. University and his Ph.D. in economics from the University of California at Berkeley. institutions will play an increasingly important role in the years to come. such as the Unirule Institute of Economics, fear that they will be further marginalized. club” to generate many innovative ideas or bold policy recommendations. and academic elites will spell trouble for China’s near-term future. Jordan Lee, and Robert O’Brien for suggesting ways in which to clarify the article. 2 http://business.sohu.com/20090403/n263180355.shtml, 3 April 2009. (Globe), No. 13 (2009), 1 July. 6 See http://news.backchina.com/2009/6/29/46808.html, 29 June 2009. 7 Hu Angang uses these three examples to characterize the Mao era as the era of individual decisionmaking. See http://www.people.com.cn, 9 January 2003. Rise: Speeches of Zheng Bijian 1997–2004. Washington, DC: The Brookings Institution, 2005.
present China). Guangzhou: Guangzhou chubanshe, 1999. 11 Steven Mufson, “The Next Generation,” Washington Post, 18 June 1998, p. A1. 14 http://www.cass.net.cn/about/wygk.htm. Among the 3,200 research staff, 1,676 are senior researchers. 16 For more discussion of this topic, see Melanie Manion, Retirement of Revolutionaries in China. Princeton, NJ: Princeton University Press, 1993. 18 See http://news.dayoo.com/china/200904/16/53868_5726098.htm. Xinhua News Agency, 16 April 2009. 23 For more information about the foundation, see http://www.cusef.org.hk/eng/about_statement.asp. Sciences in China, Vol. 16, No. 4 (1995): 33. 29 See http://news.xinhuanet.com/newscenter/2009-01/03/content_10596719.htm, 3 January 2009. Educational Exchanges 1978–2003. Lanham, Maryland: Lexington Books, 2005. 32 For more information about the center, see http://www.ccer.edu.cn/cn/ReadNews.asp?NewsID=4276. 33 Shijie ribao (World Journal), 28 May 2005, p. A4. China Leadership Monitor, No. 16, (Fall 2005). Path to Prosperity). Beijing: Jingji ribao chubanshe, 1991. 36 See, for example, http://www.ckxxw.com/html/c3/2009-07/4732.htm. Academy), Xinzhoukan (New weekly), 17 July 2009. 2005, and also see http://www.chinesenewsnet.com, 12 December 2005. 41 China’s Reform Institute (Hainan) conducted this survey. See http://chinanews.com, 19 January 2006.
governments play). See http://www.zisi.net, 10 February 2006.